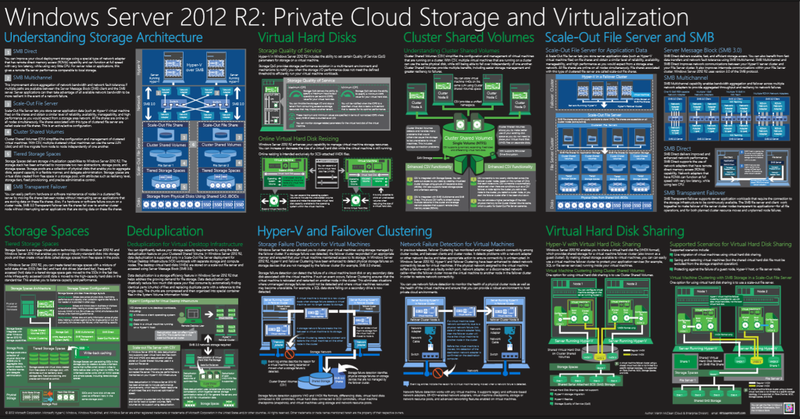 Provides a visual reference for understanding key private cloud storage and virtualization technologies in Windows Server 2012 R2. 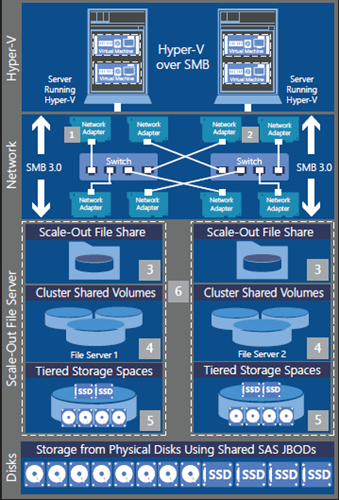 They focus on understanding storage architecture, virtual hard disks, cluster shared volumes, scale-out file servers, storage spaces, data deduplication, Hyper-V, Failover Clustering, and virtual hard disk sharing. A private cloud is a model of cloud computing in which the cloud is located behind a corporate firewall. Data is not shared with the outside world in the way that it is with the public cloud. Thanks for this article, it's very useful in our time. Private cloud can use not only for daily use but like Sam said for company secure. TopAssociate is a specialist provider of Outsourced investment research,Investment research outsourcing,Outsourced equity research,Equity research outsourcing,outsourced transaction support,outsourcing and offshoring solutions for the global financial and investment community. i read this blog i didn't have any knowledge about this but now i got some knowledge so keep on sharing.such kind of an interesting blogs. Really It's A Great Pleasure reading your Article,learned a lot of new things,we have to keep on updating it,Chicago Immediate Care in Chicago.By getting them into one place.Really thanks for posting.Very Thankful for the Informative Post.Really Thanks For Posting.